If you love TV & movies, have you ever thought about studying film production abroad? There are many film production degrees from schools and universities around the world aimed at developing your skills as a filmmaker. Find degrees here. Why study a film production degree? 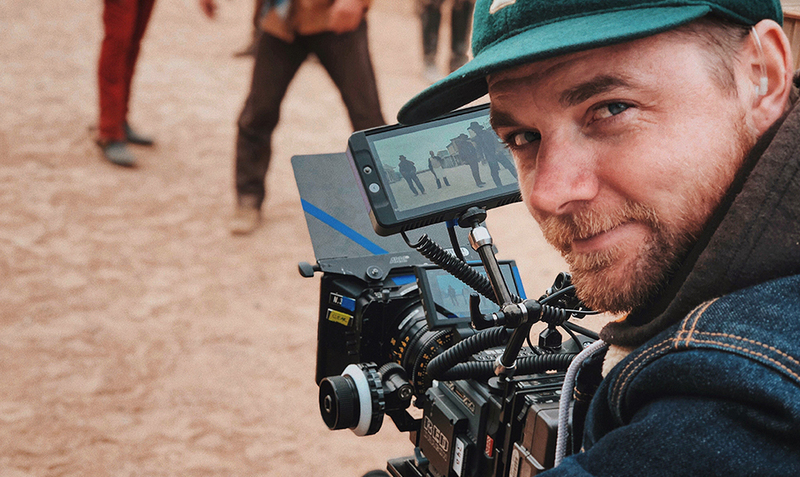 Depending on where you wish to study, a film production degree abroad can be the perfect opportunity to gain experience with an international perspective. Not only will you gain practical film-making experience, but you will also look at how film and television as a medium are influenced by the culture they are created in and for. Additionally, studying film production is a brilliant chance to meet and network with industry professionals, potentially setting you up for further opportunities throughout and beyond your time studying. The skills you learn while studying a film production degree are also highly transferable to many other industries and job roles. The ability to manage projects as well as write, create and edit video content are highly sought after, so you can be assured that what you learn during a film production degree will always be applicable and relevant. What are the prerequisites for studying film production? Prerequisites for studying film production abroad will all depend on the type of program you are interested in. However, in general, undergraduate film production programs are likely to require a high school certificate, with credits in subjects like English and media studies. Some more specialist film schools or postgraduate programs may have a more selective process for its students, requiring previous experience in film-making. In these cases, a portfolio or film reel of past work may be required alongside your application. What will I learn studying film production abroad? General undergraduate film production degrees are often the perfect option for those who know they want to pursue a career in the film and television industry but are perhaps unsure about which role or area of specialism. These general programs will give students a broad education, covering many of the areas of film making, from script writing to budgeting to camera operating to directing to producing and everything in between. Even if you know the area of film production that you’re interested in pursuing, a general degree like these can be a good idea as they give you a solid foundation in general filmmaking, making it easier to comprehend the entire process of making a film, from concept right through to distribution. Specialist areas of film production will likely require students to continue on to further study after a more general undergraduate degree, whether it be a certificate, diploma or master’s degree. In these programs, students will develop the skills specific to the area they are wanting to specialize in within film production.